Before we go to mass production, we decided to run boards in the environmental chamber again. This way we will test the actual hardware and software configuration which is going to be sold. You can have a look at our initial testing here. 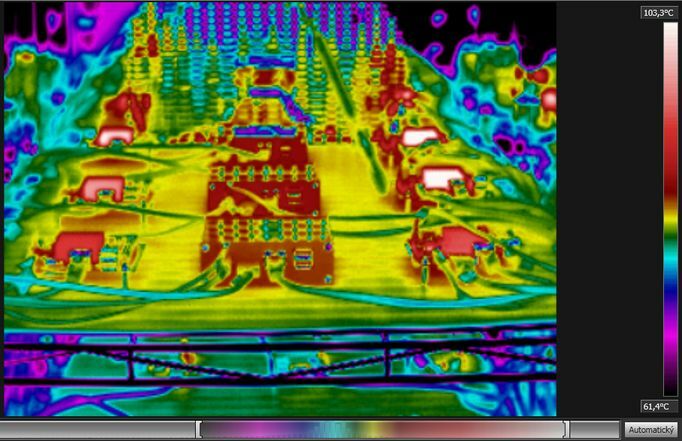 Every module was plugged into the standard configuration iMX6 TinyRex Baseboard Lite with extended temperature range (-20°C ~ +85°C). For most of the testings we used a standard heatsink which is delivered with every module (with size 35x35x10mm). Some of the board was mounted into this aluminum case. One of each version of TinyRex (one Max, one Pro and one Basic module) was running full peripheral test and stress all the peripherals in various temperatures. Rest of the boards where running CPU and memory test to check reliability and stability of the firmware. Notes: USB sticks and SATA hard drives were place outside of the environmental chamber. 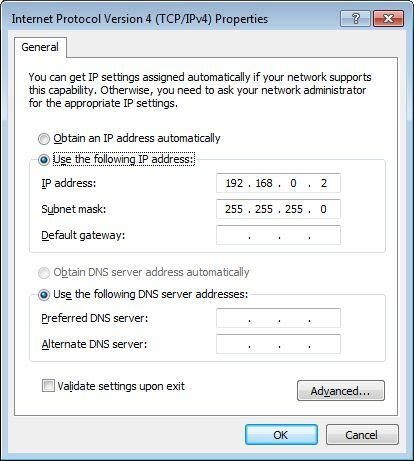 All the scripts running during the test and the board setup instructions can be found at the bottom of this page in Appendix : How to prepare the test. 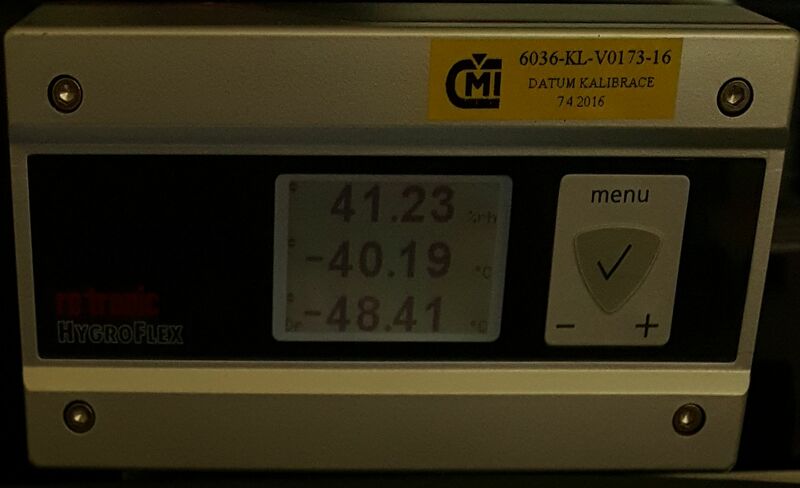 Test description: At -40°C we were running the CPU, Memory and peripheral stress tests. 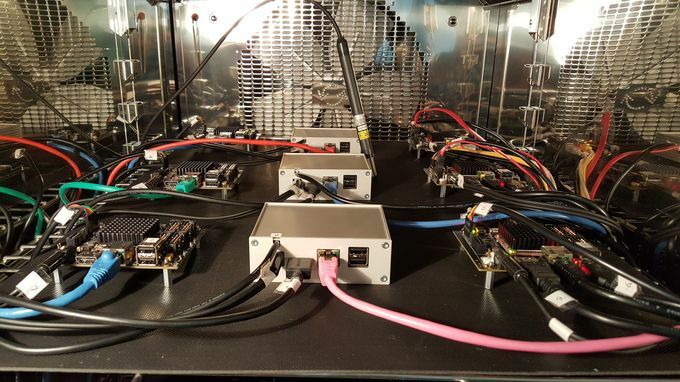 All the tested sets were working OK during the whole time, although the components used at the iMX6 TinyRex Basic Module were only in -20°C ~ +105°C operating temperature range, and the iMX6 TinyRex Baseboard Lite components were only in -20°C ~ +85°C operating temperature range. 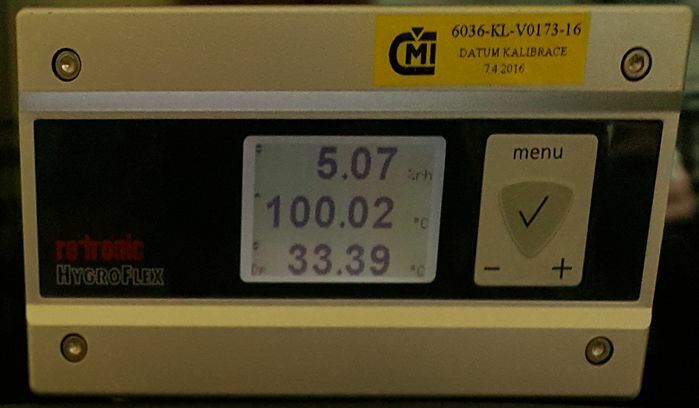 Picture: Zoom on the temperature chamber displaying the minimum temperature (First number shows relative humidity, second one the actual temperature and the last one the dew point). 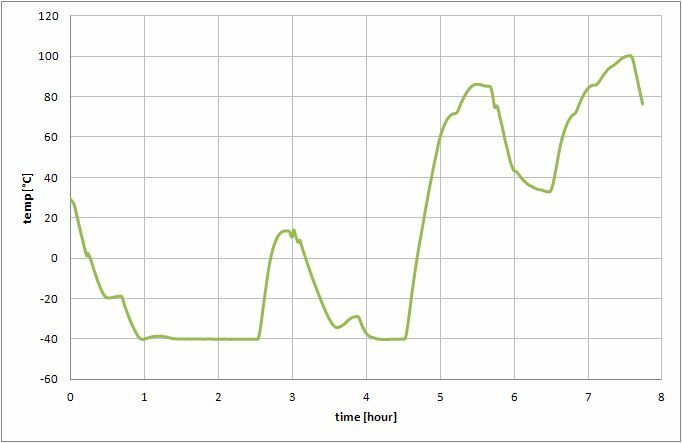 Test description: We were increasing ambient temperature (from 60°C up to 100°C) and we were running the CPU, Memory and peripheral stress tests. We stopped the test when the CPU lowered it’s frequency (it happened when CPU temperature reached 70°C-100°C). Components used at the iMX6 TinyRex Baseboard Lite were only in -20°C ~ +85°C operating temperature range. Test description: The ambient temperature went from -40°C to -10°C and back to -40°C. The boards were running the CPU, Memory and peripheral stress tests. All the boards were working perfectly. Test description: We were changing the ambient temperature from 90°C to 30°C and back to 90°C while running the CPU, Memory and peripheral stress tests. All boards were working fine. Test description: At temperatures from -30°C to -40°C we switched OFF the boards, left them OFF for at least 5 minutes (to cool them down completely) and then switched them ON to see if they boot up with no problems. Once booted up to the Linux, the boards were turned off again. All of the tested boards booted up successfully. Tested 3 times at -30°C, -35°C and -40°C. Test description: We used different kind of heatsinks and various enclosures to see which has the best cooling ability. All these tests were done with Max boards which generates the most heat by itself. All setup reached temperature 85°C in the chamber. 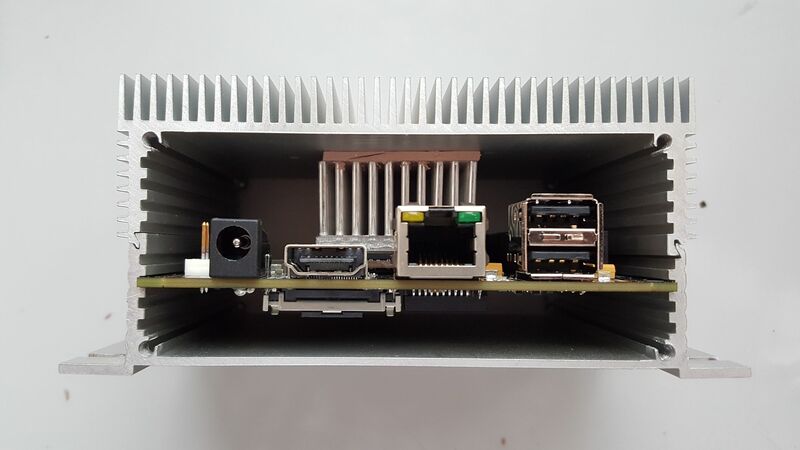 The board in enclosure with biggest height and cooling fins on top part reached +100°C. 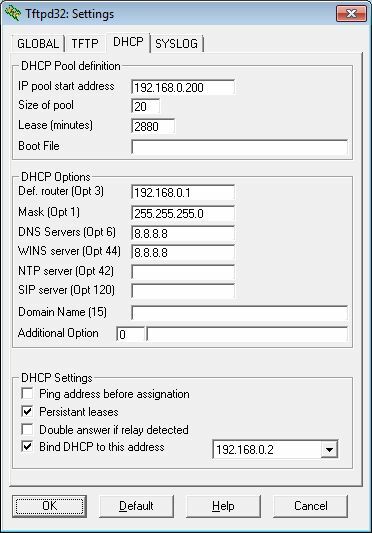 During the test we used DHCP and FTP servers on our control PC. 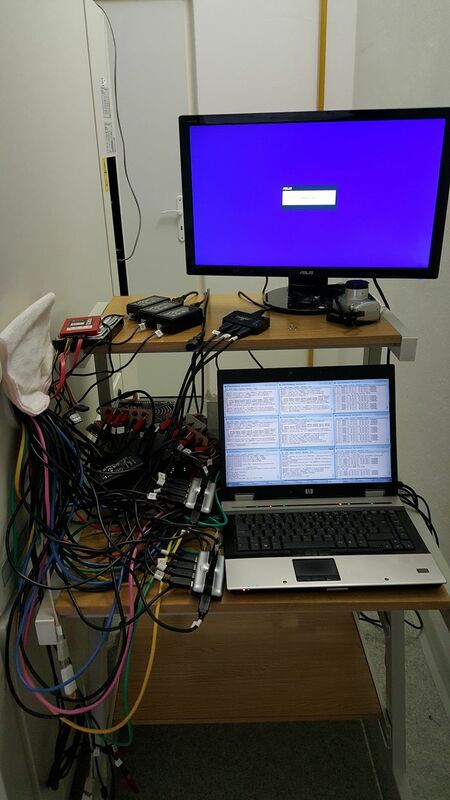 The PC was also used during ethernet ping test and to control all the boards through SSH sessions + serial console. 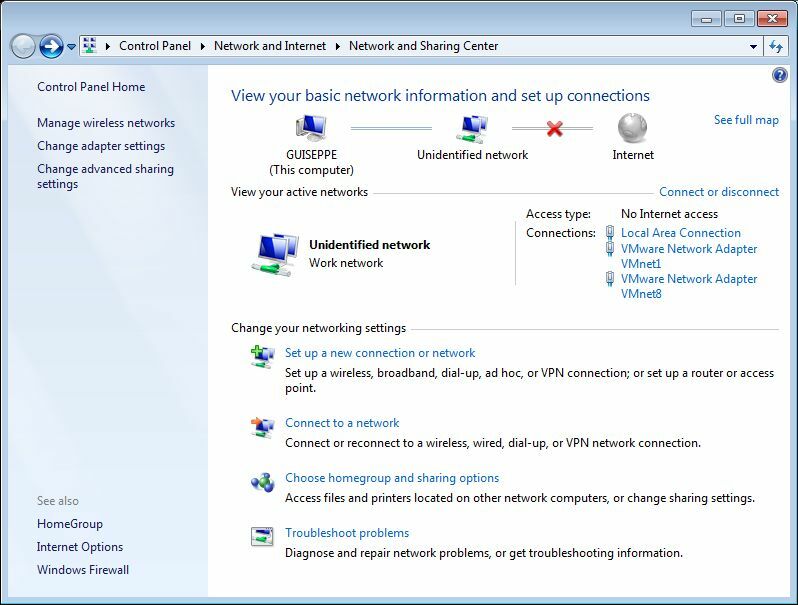 The control PC was using Windows 7 operating system. 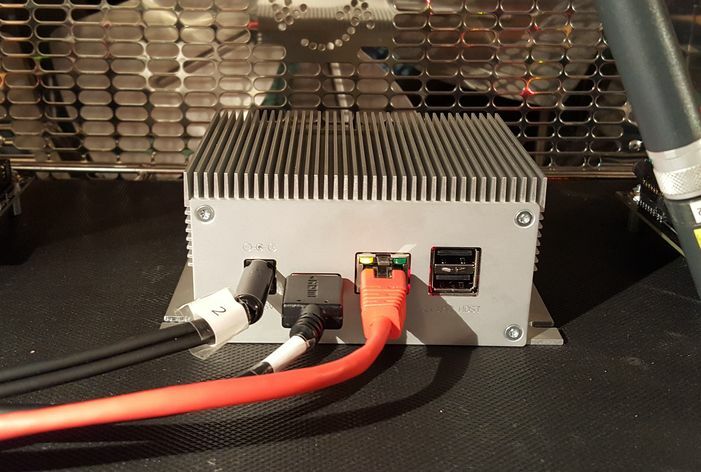 To control the iMX6 TinyRex boards, open TeraTerm serial console and run SSH client to read temperatures. Open one Teraterm and one SSH per board. 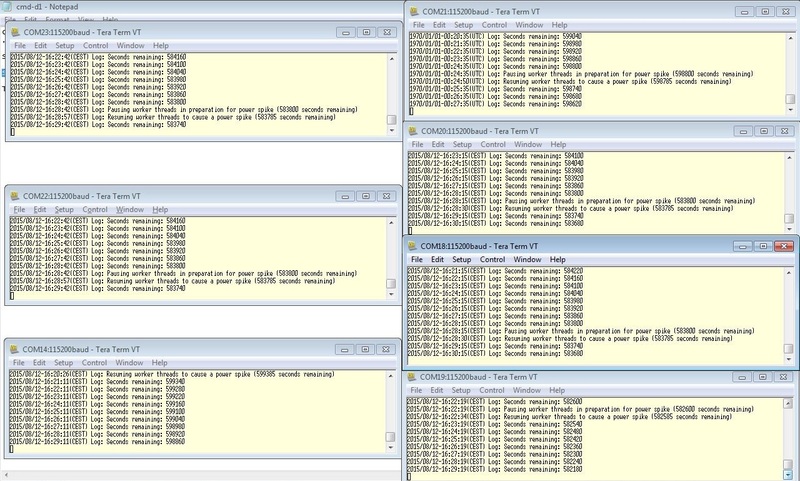 For the boards with peripheral test, open an extra SSH client to see if any errors occurred. Picture: The setup of the environmental chamber cables and out-of-chamber equipment. To be able to check the CPU temperature every minute, we setup a cron job. Note: Be sure your filesystem has cron package preinstalled. To setup a cron tab we will open the file containing all cron jobs. If you run the crontab for the first time you may need to select the text editor. We will use the same time format as stressapptest. We will get the current CPU temperature and save it into the log file. Note: The ‘%’ sign has a special purpose in the cron file. When using it in the date command you need to use backslash before the ‘%’. tail -f env-chamber-testing.log | grep -i "error"
Do not forget to navigate into the directory, where you stored stressapptest feature. Then you can run it. Now you can run the test. As a first parameter we will use board option (-max, -pro or -basic). As other parameters use device names in following order: first USB stick, second USB, SD card and SATA drive (if used). 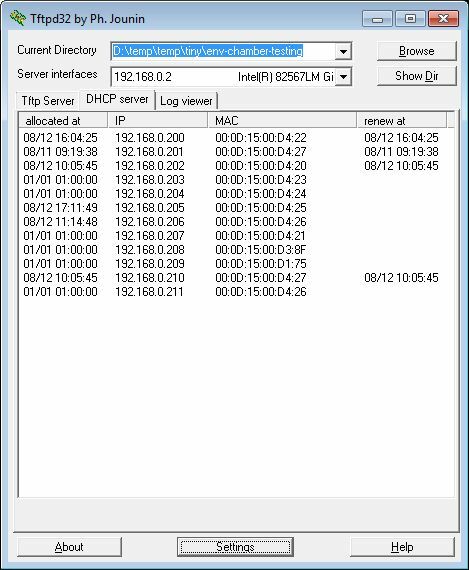 We will also write all the logs into one log file. 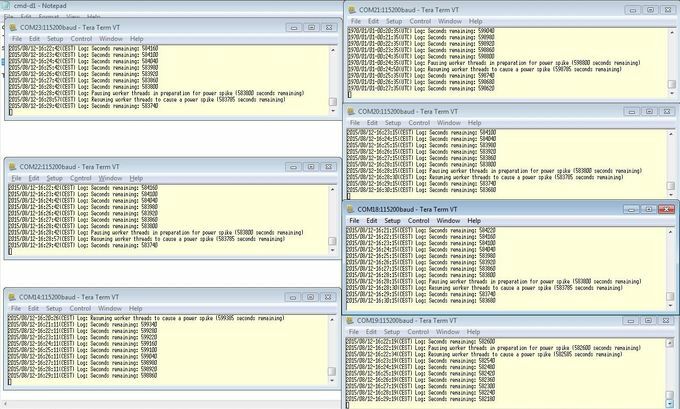 echo "List of detected errors:"
cat trx-env-chamber-testing.log | grep -i "error" | grep -v -e "0 errors" -e "no corrected errors" -e "List of detected errors:"
echo "$(date +\%Y/\%m/\%d-\%T)($(date +\%Z)) ERROR: Ping failed"